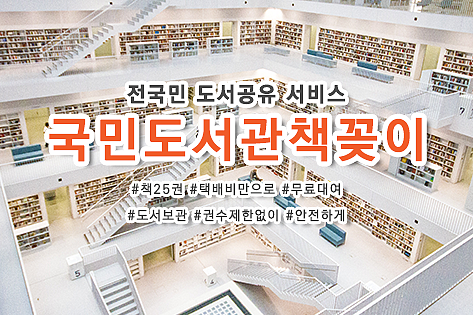 Korean startup NOTA has developed unique model compression technology using Artificial Intelligence and Machine Learning, which can be applied broadly to mobile, drone and robotics. NOTA’s AI solutions do not need a server or network cost for operating AI models because of the on-device ML techniques. AI-based systems are getting much attention across the globe for its utility in autonomous driving and drones. The AI-based systems currently used depend on servers or clouds. The complex nature of the AI-based models causes latency issues, high server and network cost and privacy issue. NOTA’s real-time object detection solution resolves these issues to a larger extent as it can work on small devices like mobile and IoT devices. 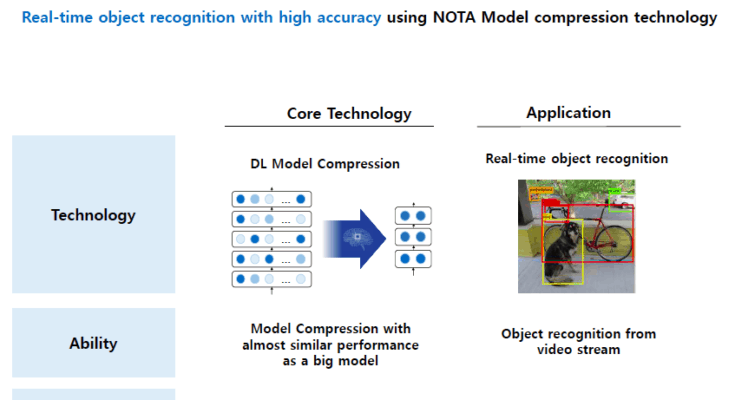 The core model compression technology of NOTA is highly robust on latency issue providing state-of-art performance. NOTA’s emotional intelligence technology is able to recognize human emotional state and understand contexts in human conversation based on multimodal (audio, video) data. This technology is an underlying technology that can be applied to Artificial Intelligence that can share emotions with people. 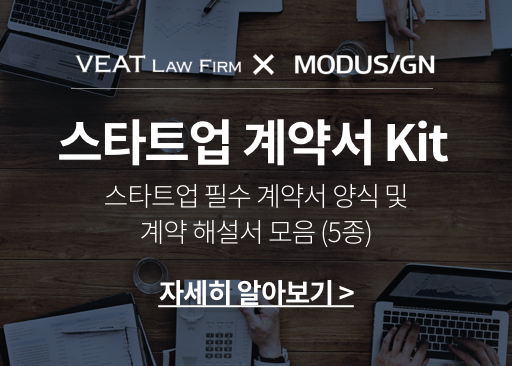 NOTA Incorporated has been founded with the support of the leading tech institute Korea Advanced Institute of Science and Technology (KAIST). 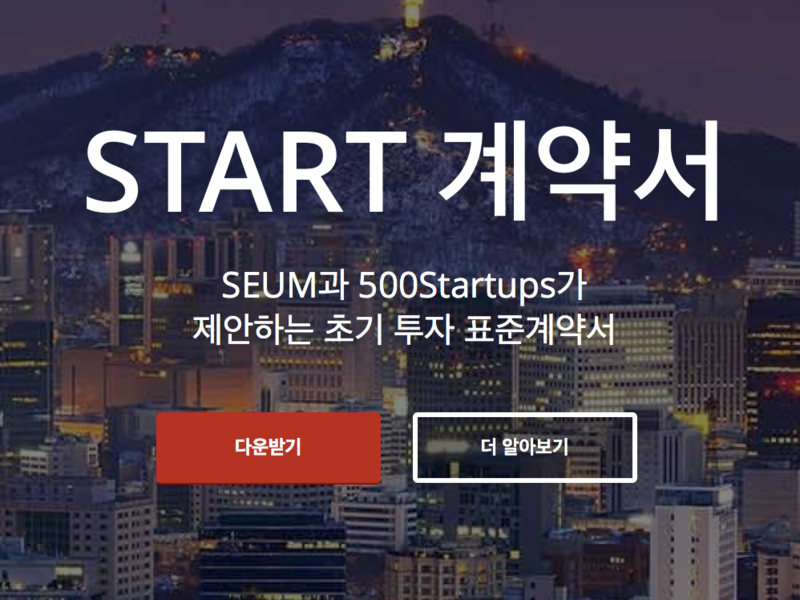 The startup’s main philosophy is to utilise AI/ML to make the world more convenient. NOTA’s business model is licence based revenue generation for each AI unit. In 2019, NOTA is set to launch the real-time – object recognition solution. The company projections are to apply NOTA solution to customers’ service/products by 2020. NOTA expects to branch out from object recognition to image segmentation and to sequential tasks such as text to speech. 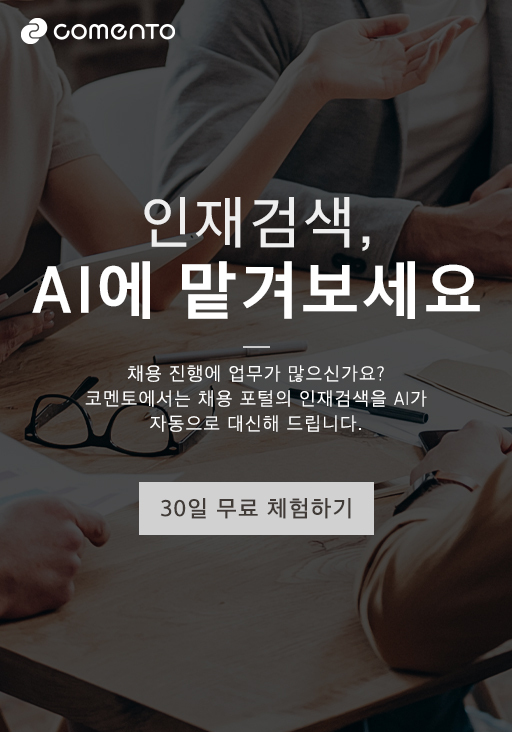 The post Korean startup NOTA develops low cost, high performance AI solutions appeared first on KoreaTechDesk.